Many are convinced the film’s Dora Milaje warriors are based on a real life all-woman army in Africa, known as the Ahosi of Dahomey, or the “Dahomey Amazons”. The all-female military regiment, created by King Houegbadja in the 19th century, were chosen for their incredible ability to fight men. 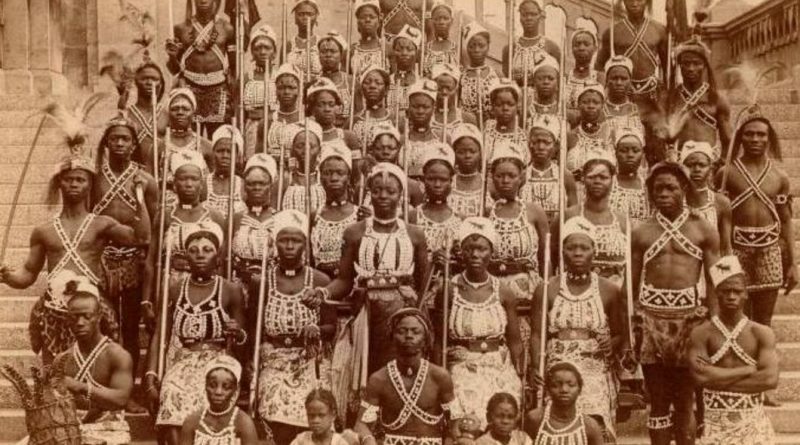 Often recruited as virgin teenagers, the fierce women would live in the royal palace in what was then the kingdom of Dahomey – now known as the modern day Republic of Benin. They called themselves N’Nonmiton, which means “our mothers” and dedicated their efforts to weapons training, protecting the king on the bloodiest battlefields. 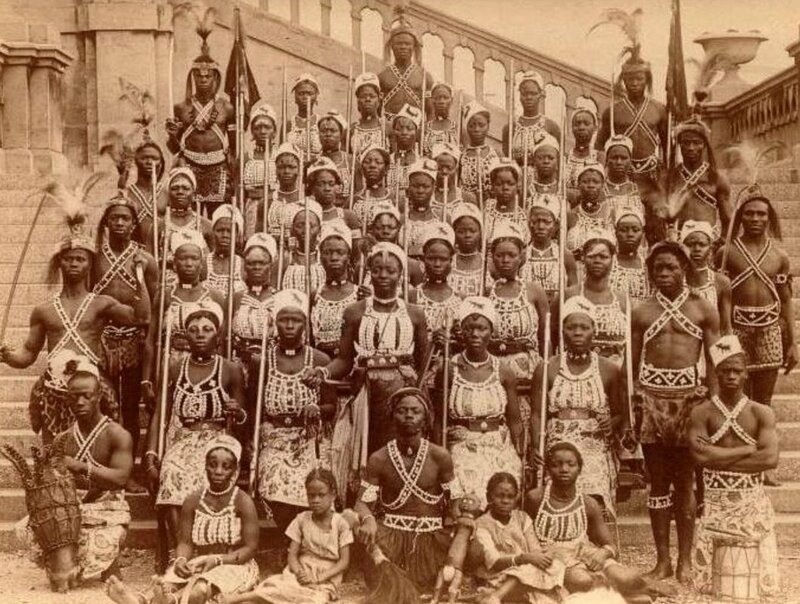 Dahomey women were trained to be strong, fast, ruthless and fought to the death, according to reports. Following is a list of a list of some of the most impressive female warriors from African History. Yaa Asantewaa was the queen mother of the Edweso tribe of the Asante (Ashanti) in what is modern Ghana. 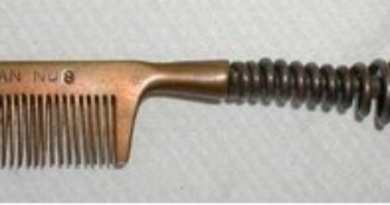 She was an exceptionally brave fighter who, in March 1900, raised and led an army of thousands against the British colonial forces in Ghana and their efforts to subjugate the Asante and seize the Golden Stool, the Asante nation’s spiritual symbol of unity and sovereignty. aa Asantewaa mobilized the Asante troops and for three months laid siege to the British fort of Kumasi. The British colonizers had to bring in several thousand troops and artillery to break the siege, exiling Queen Yaa Asantewaa and 15 of her closest advisers to the Seychelles. She lived in exile until her death in October 1921. Yaa Asantewaa’s War, as it is presently known in Ghana, was one of the last major wars on the continent of Africa to be led by a woman. ← Don’t Miss The Radical Women’s Night Out March 15!